Michael K. Feigenbaum | Ruskin Moscou Faltischek, P.C. Michael Feigenbaum is a leading authority in trust and estate planning, administration and litigation. 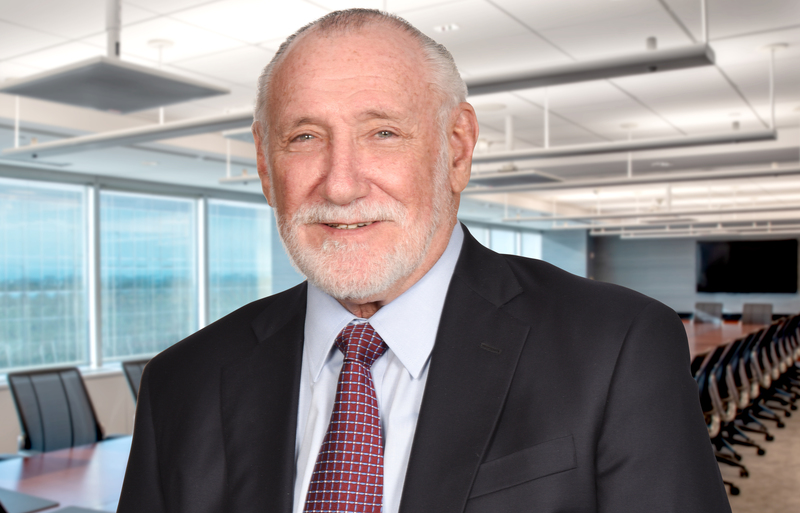 With over 40 years of trust and estate experience, both in the private and public sectors, he ensures that the firm’s trust and estate clients receive superior meaningful counsel. He provides counsel on all aspects of estate planning and administration, including preparation of wills and trusts, tax and insurance planning, probate and Surrogate’s Court proceedings, including litigation, and other fiduciary matters such as conservatorships and guardianships. As a partner at Ruskin Moscou Faltischek, P.C., he is cochair of the firm’s Trusts and Estates Department, and a member of the Mediation Solutions Group. Some of Michael’s more notable professional activities include his membership on the executive committee of the Trusts and Estates Law Section of the New York State Bar Association, where he is the former chair of the government relations committee, and his presidency of the Queens County Bar Association (1986–87). In addition, he is a fellow of the American College of Trust and Estate Counsel, an international association of lawyers skilled and experienced in estate planning and the administration of trusts and estates. He has lectured extensively on estate planning, tax and estate litigation issues. Michael has been in private practice since 1974, representing fiduciaries and beneficiaries in litigation involving some of the largest and most complex estates in the New York metropolitan area.